GOLD Coast-based MPS Architects has been recognised for its innovative approach to home design after taking out the UDIA (Qld) Consultant’s Excellence award on Friday. 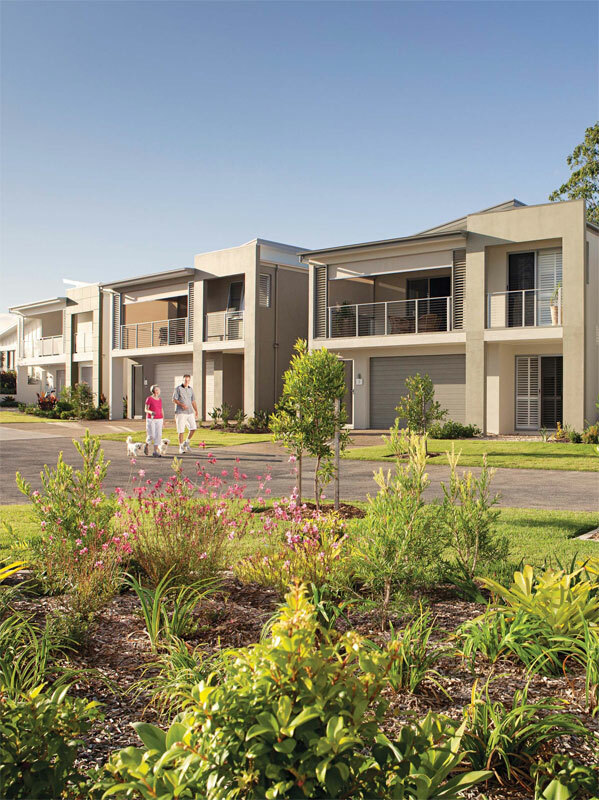 The accolade, for a Boathouse home designed for Sunshine Coast over 50’s community Halcyon Landing, was awarded at a gala function which recognised the efforts of the state’s best developers, projects and industry consultants. MPS Architects, which was founded on the Gold Coast by Greg Perlman 20 years ago, received the award in conjunction with engineering consultant Brown Consulting. The Boathouse design, according to Mr Perlman, was named such as it allows the home owner to store a boat in a third garage space. “But the point of difference is clever design strategy more than anything,” he said. “Faced with a series of sloping sites throughout the estate, we came up with a design that made the slope disappear and effectively created an attractive two-storey home with a very large, usable garage space and single-storey living area. “It also means home owners enjoy views over other single-storey houses in the estate to Mount Coolum. Another facet of the award was MPS Architects’ creation of homes that were affordable yet individual. “We were designing homes that had to meet strict criteria – be visually appealing and unique while also being affordable,” Mr Perlman said. The award is the culmination of a decade of work with Halcyon for MPS Architects. Halcyon joint managing director Bevan Geissman said MPS Architects had played a pivotal role in the success of the Halcyon Landing project, which is nearly sold out. “They have played a leading hand in helping shape the future of residential living for Australian seniors,” he said. 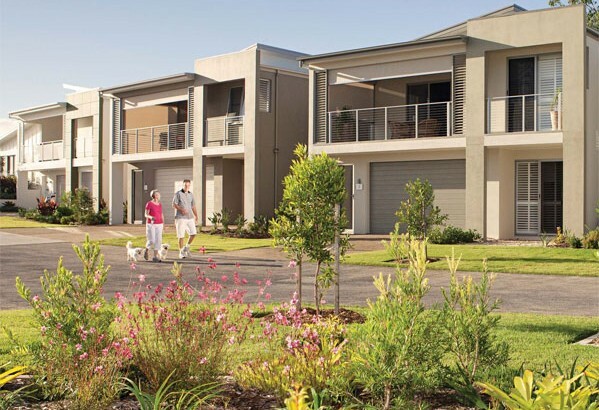 Halcyon Landing comprises 170 homes, including 23 Boathouse designs, on a 22ha site fronting the Maroochy River. MPS Architects has a varied work book incorporating luxury homes, golf and leisure clubs, resorts, active living retirement communities, apartments and smarthomes.